Dragon City Las Vegas 22 acre site scheduled for real estate auction on May 16 at MGM Grand. Last January developer Andrew Lai filed Chapter 11 bankruptcy and defaulted on a Dragon City land loan. The Asian themed hotel casino near Chinatown is located on Spring Mountain Road. 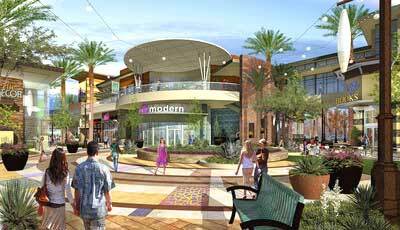 The real estate auction will take place during the International Council of Shopping Center Convention at MGM Grand. Station Casinos Las Vegas casino operator skips $15.5 million debt payment this week on their commercial real estate. According to the Securities and Exchange Commission this is the second time this month Station Casinos has missed a payment. A lawsuit was filed last week against Station Casinos which stated the bankruptcy was “without merit” by an individual bondholder. 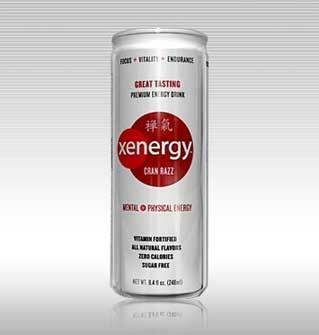 Bankruptcy sale of Xyience, Las Vegas energy drink maker, approved for $15 million this week to Manchester Consolidated. Bad news, unsecured creditors of Xyience will lose all of their investment in the once rockstar energy drink arena. Last minute bidding within 90 minutes of the Chapter 11 sale, included an offer by a New Zealand company for $15.5 million all cash. This offer would have been considerably financially better for the drink manufacturer because of the cash but they missed the court’s deadline.